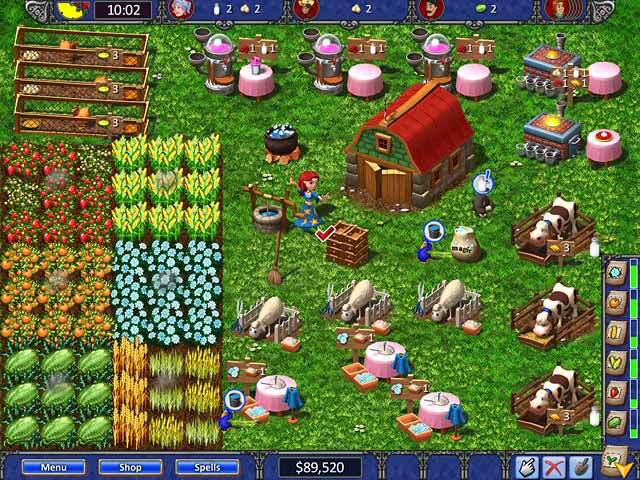 Fantastic Farm - 51il.com PC games! 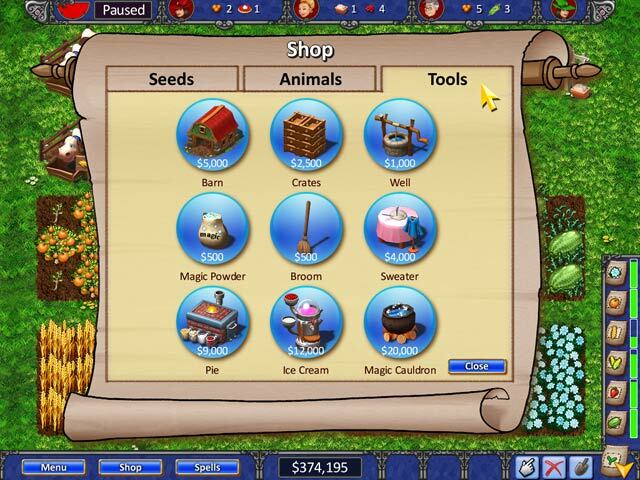 Fantastic Farm is distributed as a trial version, It may be downloaded free of charge,but there is some limit in it. The game you downloaded must not be Resold. Full Unlimited Version, Processed by secure third-party site.No shipping, No waiting or CD-ROM necessary. Instant download & activation. Remove all the limitations, instant activation of Fantastic Farm. Link chains of ladybugs together! A steady hand and a flair for swooping loops scores high in this cute but fierce arcade game! Go pedal to the metal in a full-tilt Midnight Race. Use arrow keys to steer your hotrod around slowpokes. Brakes are for losers! Put your brain to the test! Create as many words as possible on a time-locking grid in this strategic word game! Mr. Figgles is an amazing new game that features a creative cohesion of mouse-movement skill with arcade action. No Reviews found for Fantastic Farm. Please write one! 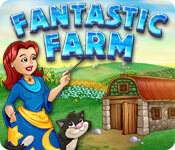 Only reviews,tips,hints,Walkthroughs for Fantastic Farm here. Don't post serial or crack requests here.